Best tmt bars manufacturers for house construction with standard sizes in Mumbai. 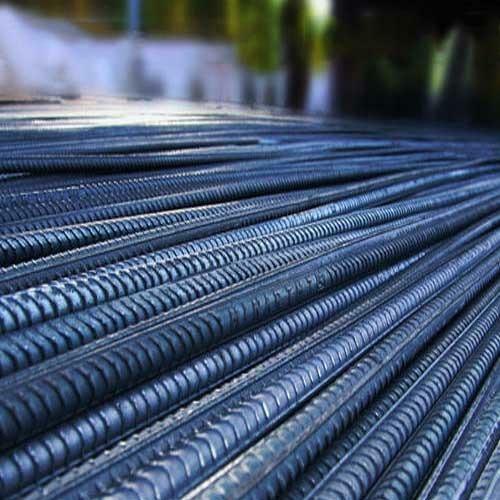 Vardhman is elaborately known to produce an extensive range of TMT bars. 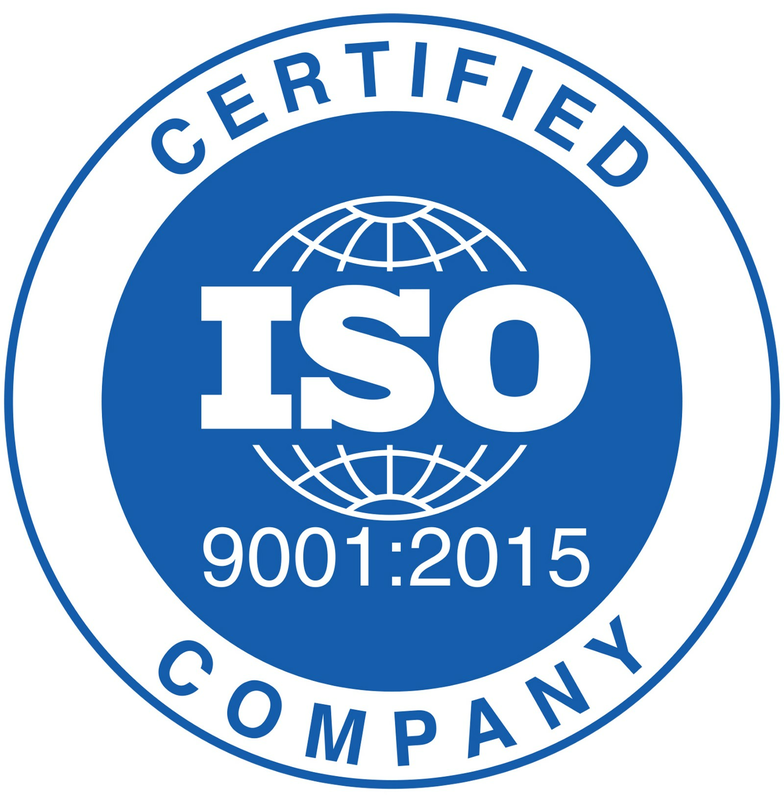 A team of highly skilled engineers and best-suited machineries merge together to assure that a qualitative product is manufactured. 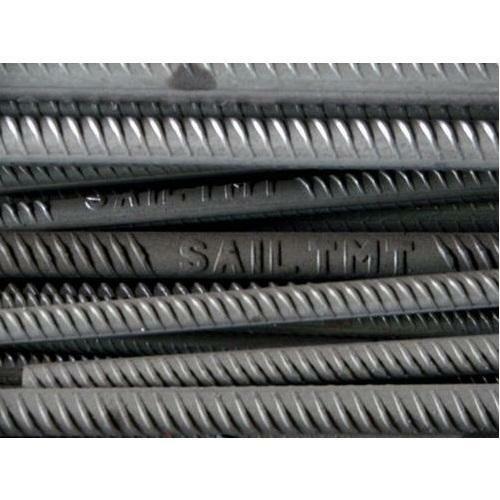 We offer these TMT bars in various sizes adhering to the industrial standards. Apart from that, we also undertake orders that require customisations. 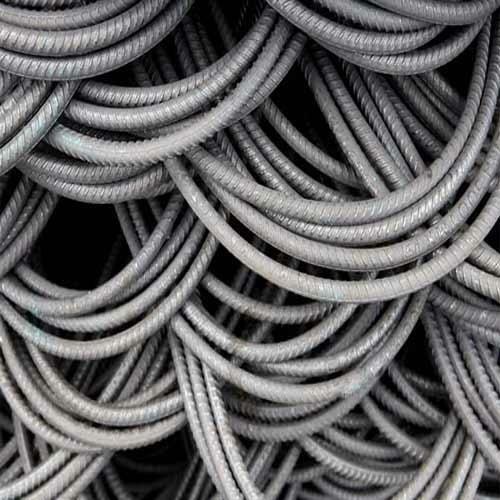 Over the years, we have carved a niche for ourselves in the manufacturing and the supply of high-quality TMT bars. 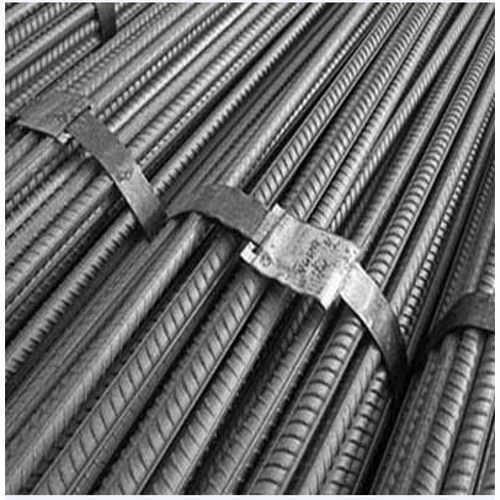 We are known in the construction and development sector of Mumbai for providing excellent TMT bars for construction. 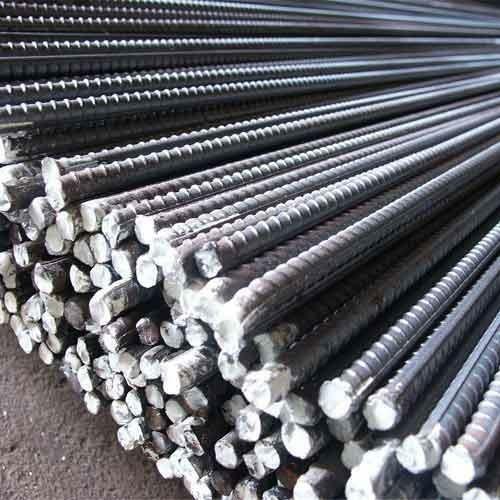 Standard steel bar sizes are maintained during the production. 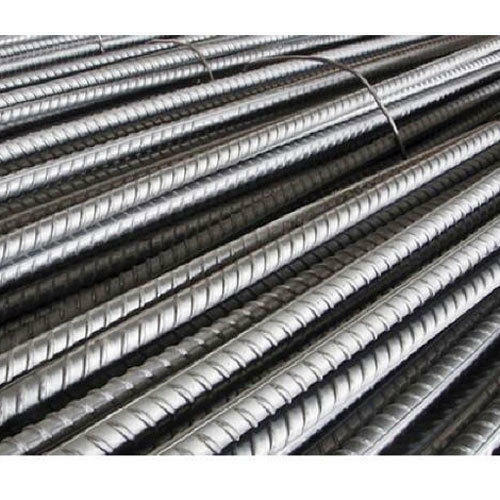 Being one of the best TMT bar manufacturers in the state, we are in high demand in the construction sectors as well as the private sectors. Also, our products can come in handy while setting up factories and industries, or even laboratories and chemical plants. 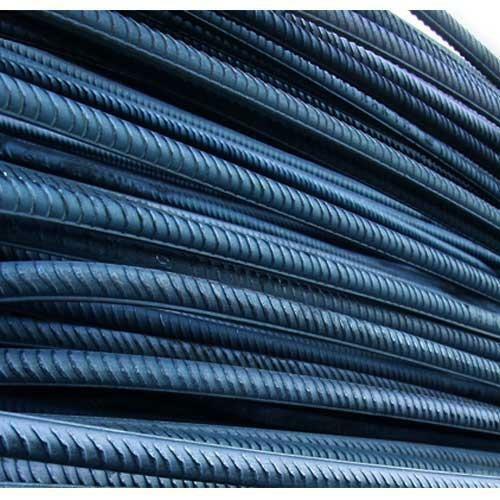 As for now, we are highly praised for the best TMT bars for construction. Our services can be availed in the all parts of Maharashtra and also in some parts of Goa and Gujarat.